The best things in life come with a little bit of sweat and hard work. And your lawn is no exception. That's why Dowco has designed a fall lawn renovation program that includes everything you need to have the best yard on the block. St. Louis soils are mostly composed of hard clay. Core aeration for your lawn gently removes plugs of soil, allowing the ground to breathe better and absorb the water and nutrients that we feed it. Our aeration equipment removes 1.5 – 3 inch plugs of soil and leaves them on top of the lawn. A double aeration includes two passes in opposite directions to multiply the opportunity for a successful lawn. Fall is the best time of year to core aerate your lawn. Introducing new grass seed at the same time will fill in thin areas and thicken existing turf providing the best defense against common lawn problems. Power raking and slice seeding are not appropriate for mature lawns. These destructive practices tear the roots of the established grass plants causing extensive damage and forces a restart of your lawn instead of a gentle fall rejuvenation. Reduce soil compaction - Just as you wouldn’t try to plant a flower in concrete… a rock hard, compacted soil bed is not conducive to a great lawn either! Whether or not you are over-seeding this year, loose soil allows grass roots to plunge deeper into the soil to find vital water resources in times of stress. Reduce thatch build up - Thatch is made up of grass stems and roots that accumulate faster than they breakdown. Excessive thatch creates an environment that is favorable to pests and disease. Promote root growth - By penetrating the soil, you’re allowing moisture, air, food (fertilizer) down to the root zone where nutrients are absorbed. Enhance seed germination - Grass seeds germinate easily in aerator holes as the holes provide them a place to hide. Grass seed must be in direct contact with topsoil to germinate and will not germinate in thatch. Over time, grass plants reach their peak and need to be replaced. Different factors contribute to the break down of the grass including foot traffic, heat, lack of water, environmental conditions, pet waste, etc. Introducing new grass seed will fill in bare or thin areas as well as thickening existing turf. The best defense against weeds, drought and disease is a thick, lush turf. The best time to over-seed is in the fall. Mother Nature provides us with more precipitation and cooler weather, diseases are less active, and the soil is still warm. Spring is the time to apply pre-emergents and your desirable grass seeds typically lose the battle against pre-emergents. Aerating is an important factor prior to over-seeding and the aeration will break the barrier provided by the crabgrass pre-emergent. Additionally, the seedlings often do not have enough time to reach maturity before the heat of the summer hits. 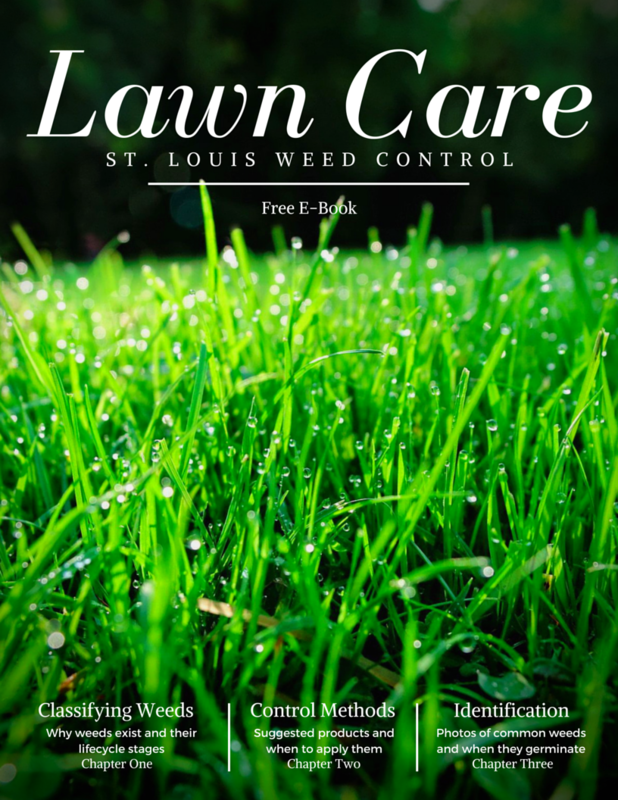 Many lawns in the St. Louis area were originally installed with Bluegrass sod. Introducing a Fescue blend will help to resist insects and disease. Fescue is proven to provide superior drought resistance, works well in sun and shade, and exhibits early spring green up. Dowco will overseed with a high-quality tall Fescue blend seed which is drought tolerant, works excellent in sun & shade, and exhibits early spring green up. Dowco technicians will apply seed more generously in bare and trouble spots, typically located along the driveway or in high traffic areas. After aerating, Dowco will seed your entire grounds with at least 5 pounds of seed per thousand square feet which is a heavy rate. 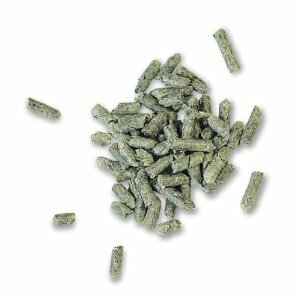 Seed starter mulch pellets are made of recycled paper that breaks down naturally without robbing the soil of nutrients. This product will reduce water evaporation and run off ensuring that the seeds stay moist, which is essential for germination. It also serves to keep the birds out. Water control is extremely important in seed establishment. The starter mulch is a great tool for property owners to use as a gauge of their watering. When Dowco first puts down the starter mulch it will be a grey color like the photo shown above. It will start to fade out to a near white color as it begins the decomposition process and reaches the end of its useful life. Unlike straw, starter mulch contains no weed seeds and will not blow away in wind. It is also biodegradable and requires no cleanup. This application will jump start the growth of the new seedlings so they can germinate before winter. The fertilizer is specially formulated for new seedlings and accelerates root growth. It improves the lawn’s ability to soak up water and nutrients during the growth period. A great foundation is essential to a long life of your turf. If you’re on Dowco’s fertilization and weed control program, you have nothing to worry about. We’ll take care of the scheduling and appropriate treatments for you. No weed control products will be used if new grass seed was applied. Dowco guarantees your results. We guarantee you’ll see results within 14-21 days, when serviced by October 10th. 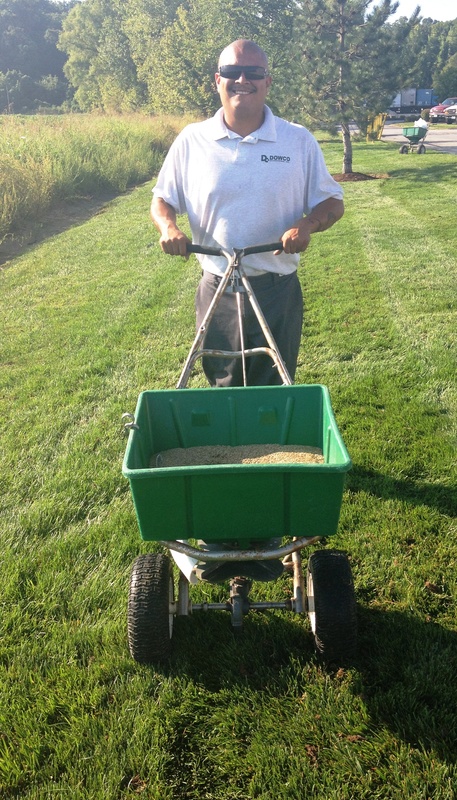 Dowco will upgrade you to a double aeration with the purchase of seed, for free! A double aeration plugs more holes into the ground to help reduce soil compaction and to allow for better seed germination. Dowco makes scheduling easy. Our online scheduling option is simple to use and you don't need to be home for the service. Once you approve, we'll send you confirmation and reminder emails with helpful tips on how to prepare your lawn for its big day. There is no ongoing contract required! Just sign up for our full renovation or aeration service this fall to test us out with no obligation. This is the only one-time service we offer to non-clients! 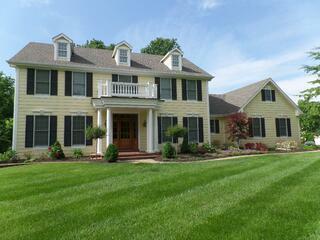 Now it is easier than ever to schedule your lawn renovation online! Request a quote first today!